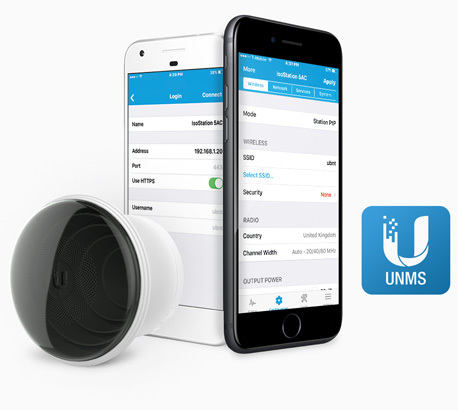 Ubiquiti Networks' airCube ISP is a cost-effective wireless access point for use in your customer deployments. It offers convenient PoE passthrough to power a 24V airMAX CPE device, so you can use a single PoE adapter to power both devices. 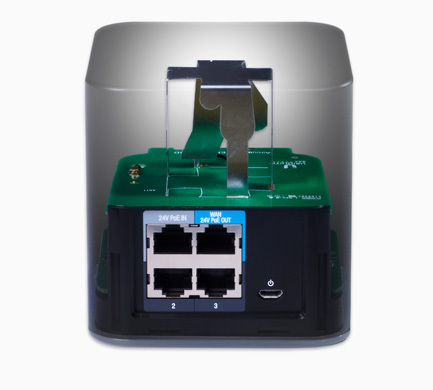 To provide sufficient power for PoE passthrough, the airCube ISP requires a 24V, 1A PoE input. 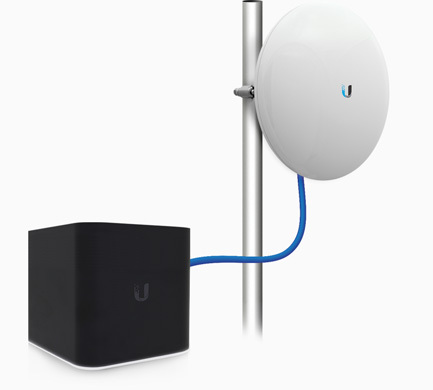 The airCube ISP is 802.11n with 2x2 MIMO Wi-Fi for speeds of up to 300 Mbps in the 2.4 GHz radio band.